Friday, October the 14th , 20:00, Teatro Principal in San Sebastian. 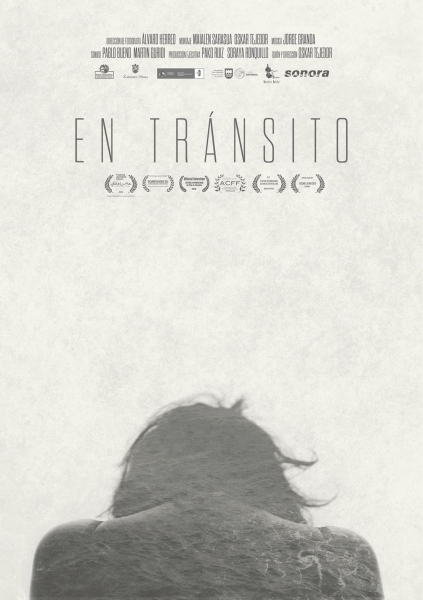 EN TRANSITO (IN TRANSIT) deals with the realities faced by thousands of Latin American mothers who travel to Europe alone in search of financial stability, and the consequences of the long-distance transnational relationship they establish with their sons and daughters. These are extreme situations which aren't discussed or known about and will have significant repercussions throughout their lives. The documentary has been filmed in Nicaragua, Honduras and Gipuzkoa. It has the support of Instituto de la Cinematografia y las Artes Audiovisuales (ICAA), Departamento de Cultura del Gobierno Vasco, Diputacion Foral de Gipuzkoa, Ayuntamiento de Zarautz, The Human Rights Film Festival of San Sebastian and Bidez Bide Human Rights Association.